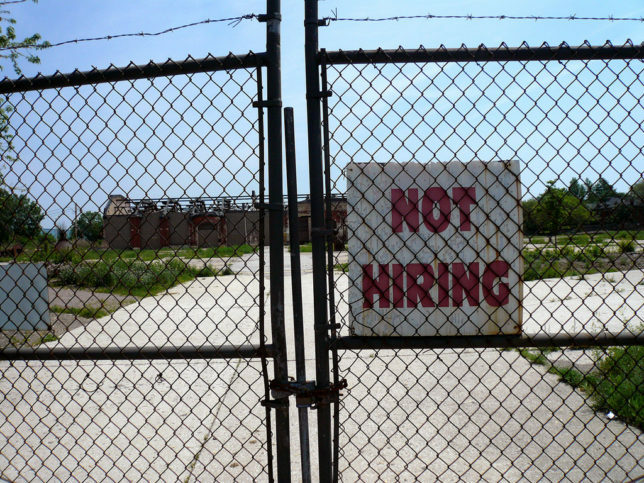 Back in the grim days of The Great Recession, companies large and small laid off workers while discouraging new hires with a wealth of “no hiring” signs. 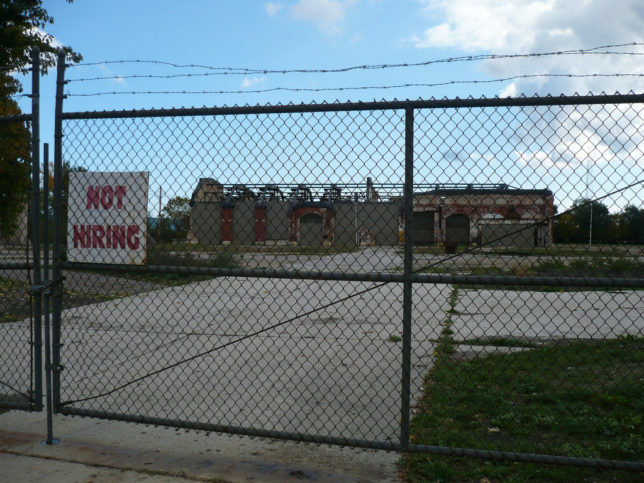 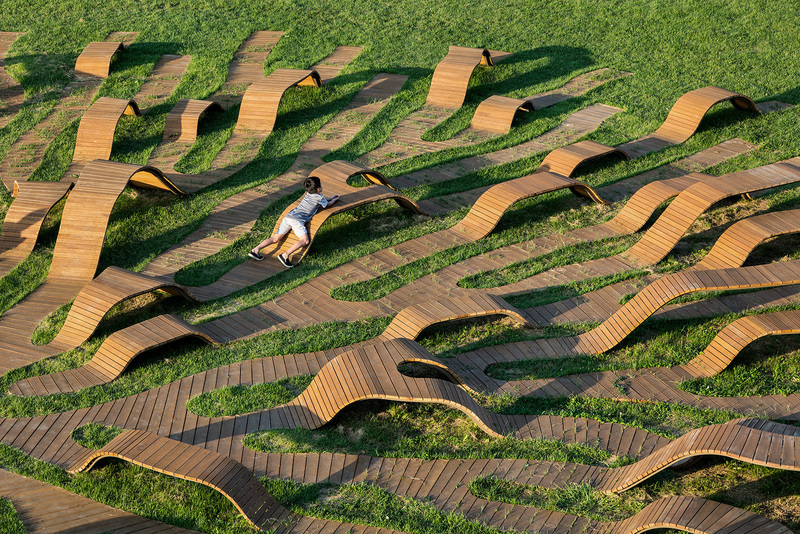 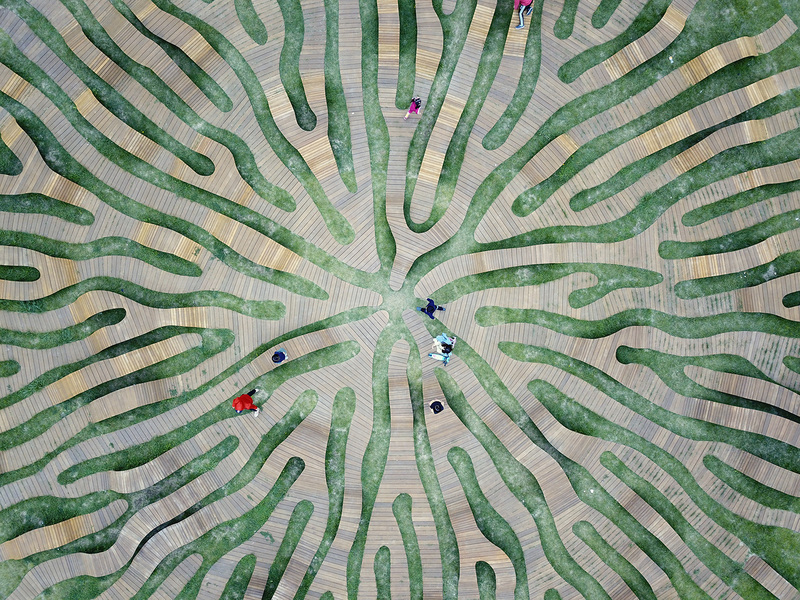 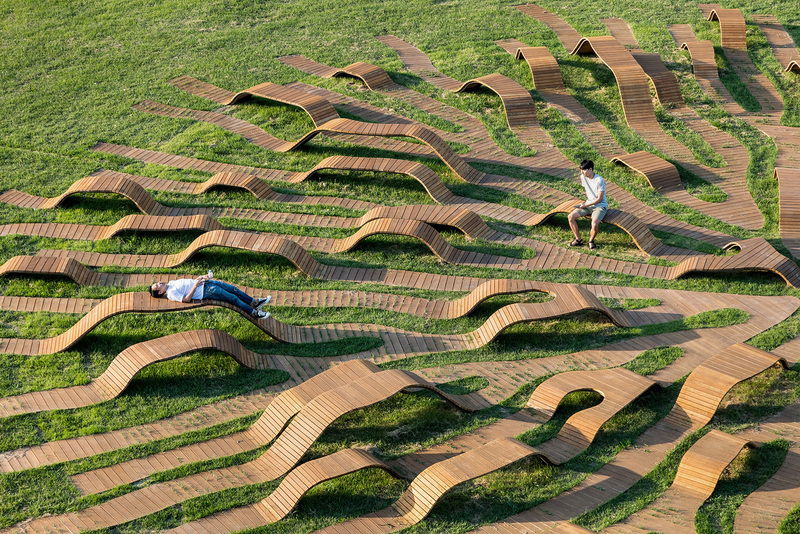 Historic Pullman, a former company town dating from the 1880s, is today one of Chicago’s 77 defined community areas. 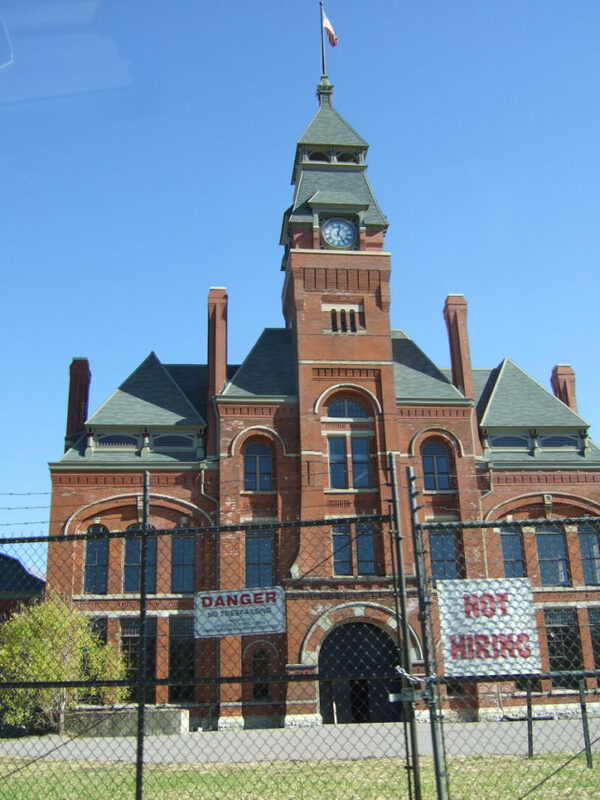 Though the South Side district has been a National Historic Landmark Site since 1969, renovation and rehabilitation of its buildings – including the former Pullman Clock Tower and Administration Building (now the Pullman National Monument Visitor Center) above – is an ongoing process, one that requires laborers… sometimes. 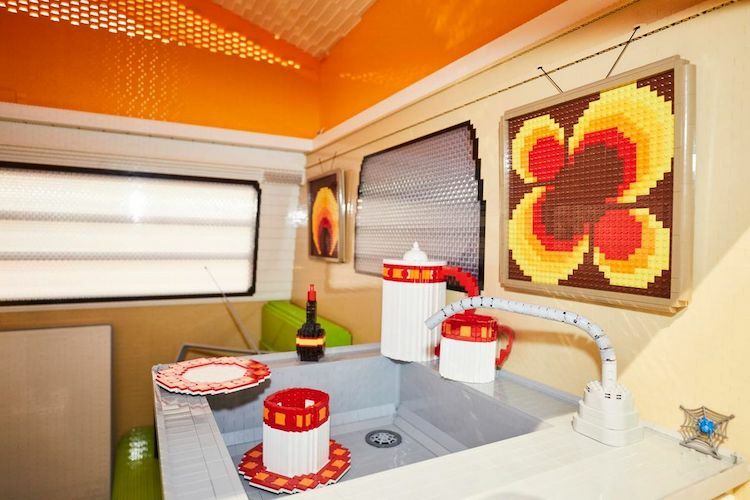 Is there anything that can’t be convincingly reproduced to scale with LEGOs? 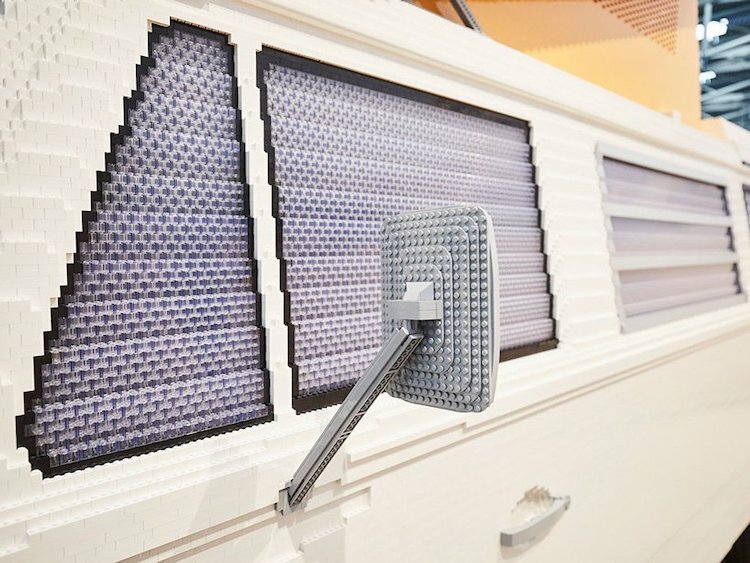 Enthusiasts of these plastic toy bricks are constantly taking their creations to the next level, and full-scale (and often functional) vehicles continue to rank among the most impressive competitive LEGO projects in the land. 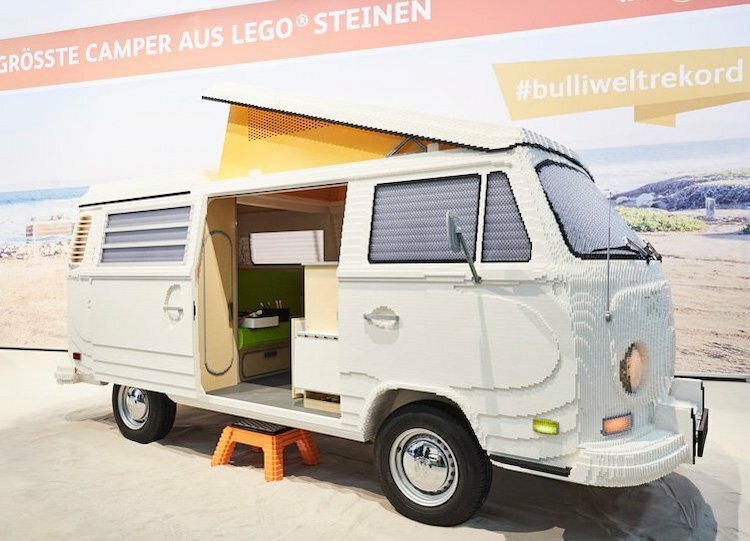 Just a few months after a unique LEGO trailer made its debut at the British National Motor Museum in Beaulieu, LEGO certified master model maker Rene Hoffmeister and Pascal Lenhardbuilt present an incredible LEGO Volkswagen Type 2 Kombi camper van. 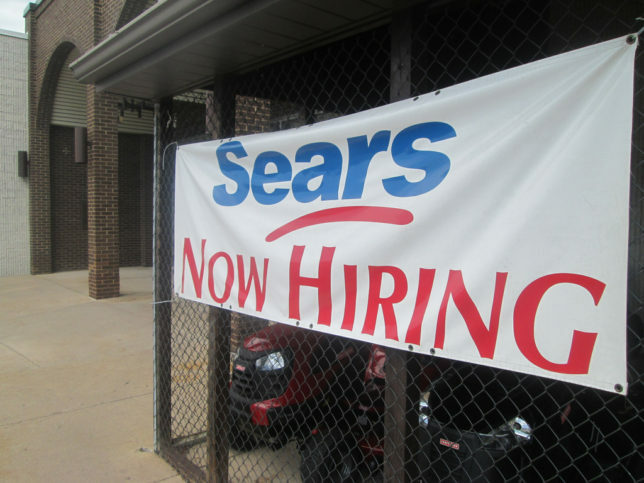 This eclectic selection of “We’re Hiring” signs illustrate some of the unusual ways companies offer jobs in a booming economy with low unemployment. 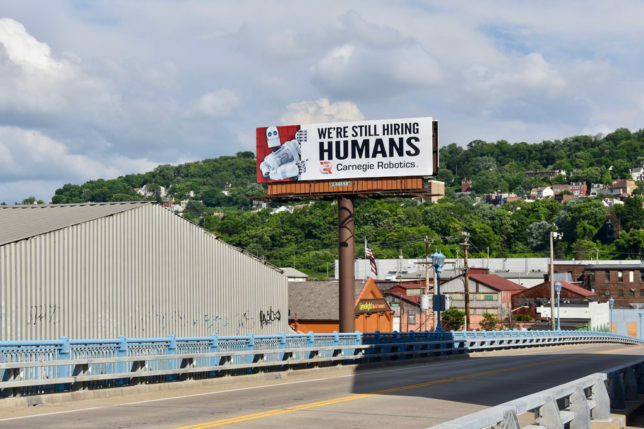 “We’re still hiring humans”, declares this billboard ad for Carnegie Robotics in “The City of Bridges” (presumably Pittsburgh, PA), and that’s good news, right? Right?? 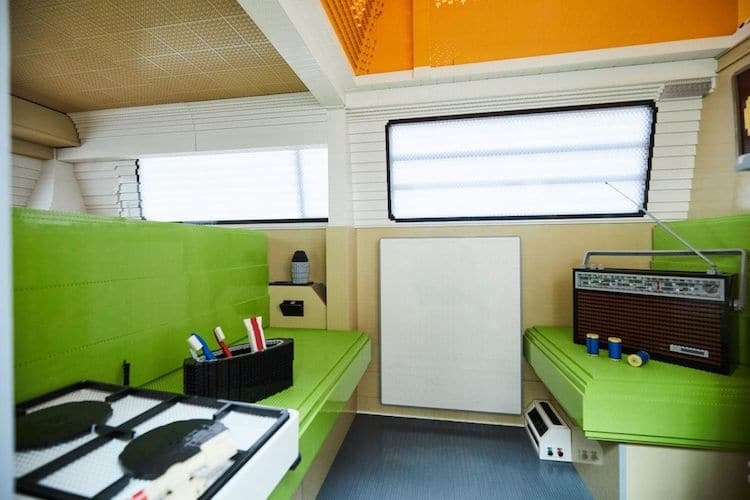 Indeed, there’s something more than a little sinister about this pitch and the image of a vaguely Bender-ish robot doesn’t help. At least they didn’t give him a goatee. 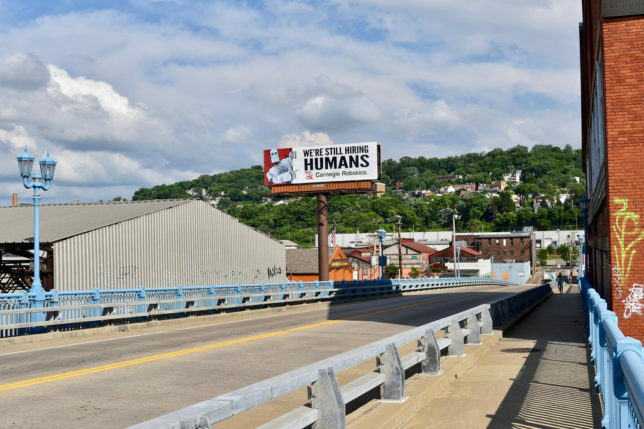 Flickr member Nick Amoscato snapped a couple shots of the jumbo hiring ad in June of 2018. 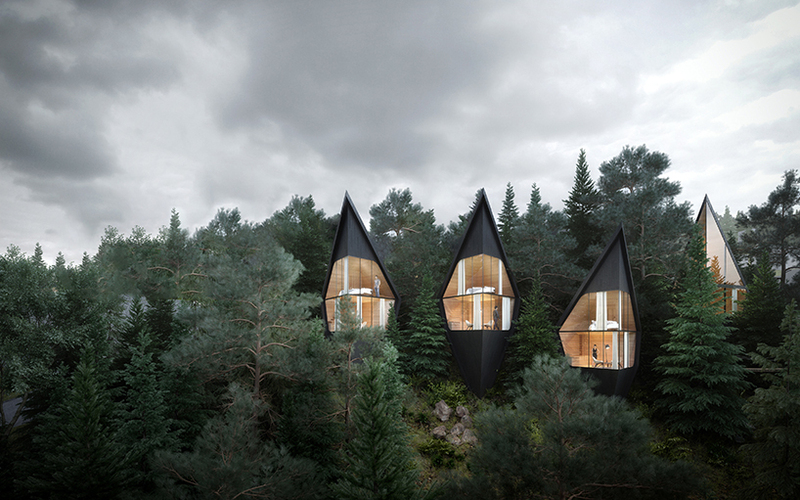 Extending down the hillside from an existing hotel, a series of matte black structures rise from the deep green landscape like spikes. 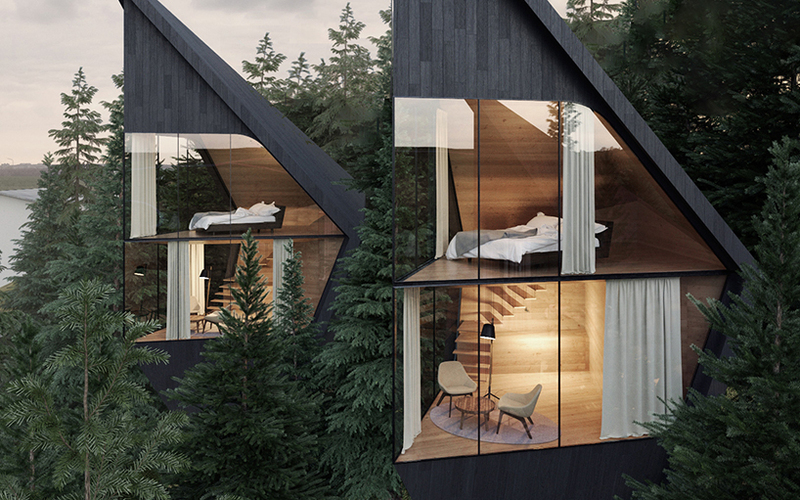 Without revealing many details, Peter Pichler Architecture has unveiled its vision for unique sustainable “Tree Houses” in the Italian Dolomites – though they’re quite unlike most of the tree houses we’re used to seeing. 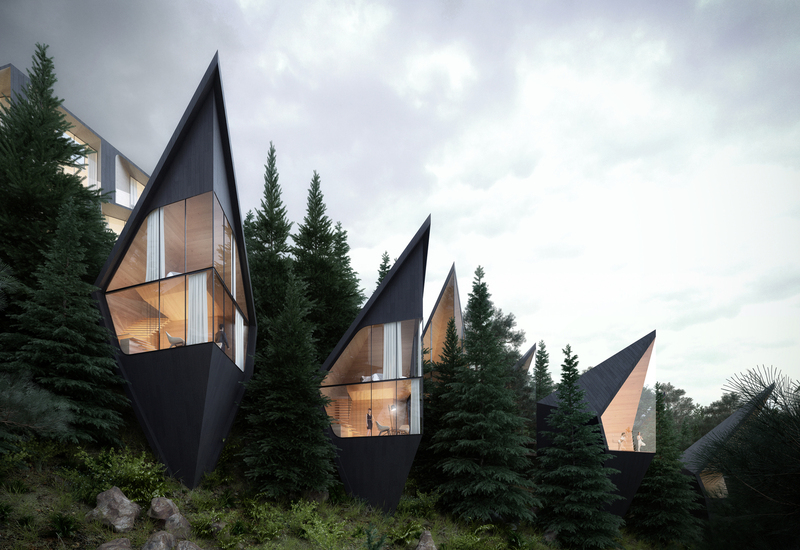 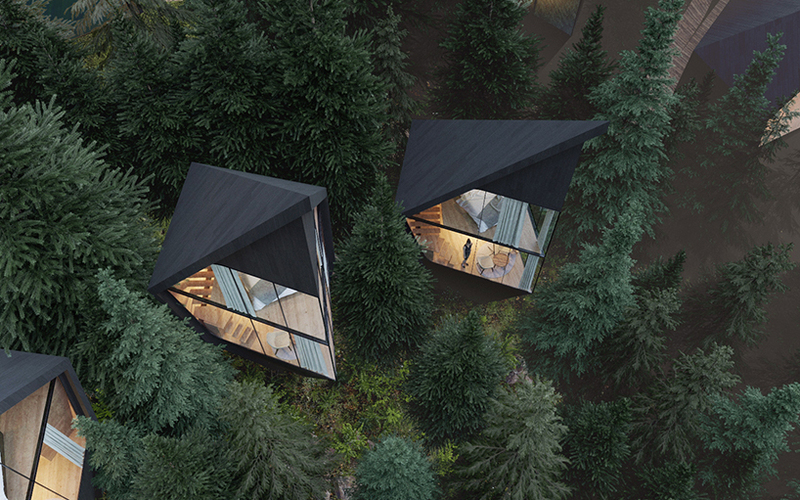 Taking inspiration from the sharp, dramatic shapes found within these forested mountainous environments, the elevated huts offer sweeping views from two stories of expansive glazing.